Sea Jewel Beach Resort (main building) and Sea Jewel Hotel (new building) have a total of 56 hotel rooms. Our standard rooms are located in our main building while the deluxe rooms are at our new building. 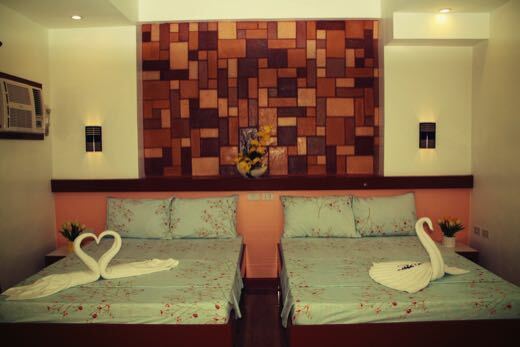 Our Family hotel rooms can accommodate additional person(s). Extra mattress, pillow & blanket are available upon request with minimal charge. 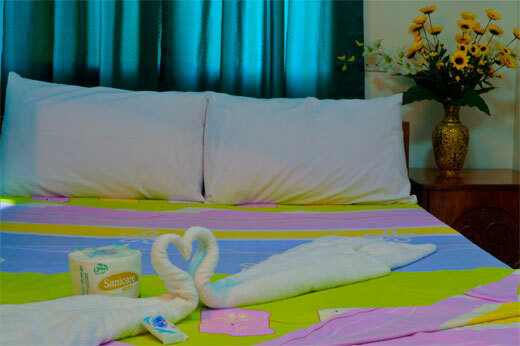 The hotel rooms at our main building (Sea Jewel Beach Resort) are non-smoking, fully air-conditioned, with cable TV, toilet and bath (hot and cold shower included). Hotel rooms at our new building (Sea Jewel Hotel) are non-smoking, fully air-conditioned, with 42" LED TV with cable channels, modern toilet and bathroom with shower enclosure and water heater. Most rooms at the new building have a private balcony with mountain or pool view. Before making a room or package reservation, please take time to read the hotel rules and regulations of Sea Jewel Beach Resort (main building) and Sea Jewel Hotel (new building). This page was last updated on 4/17/2019. 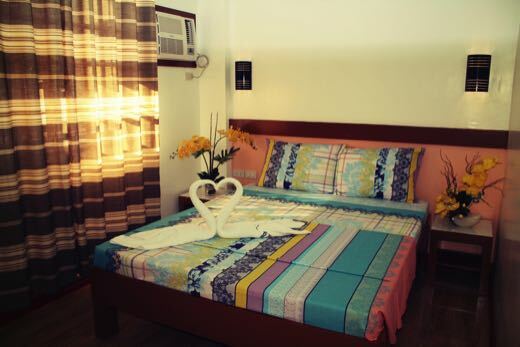 Sea Jewel Beach Resort offers only season's-best and pocket-friendly White Beach Puerto Galera hotel room rates for travelers. 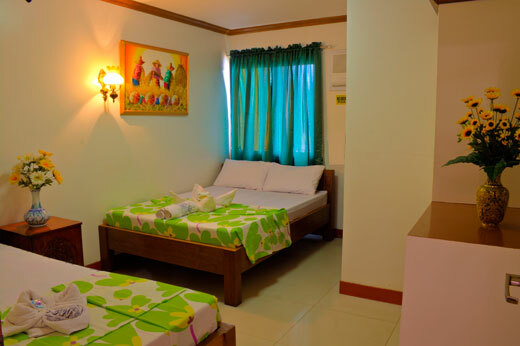 White Beach Puerto Galera room rates on this page DOES NOT INCLUDE boat transfer (Batangas to Puerto Galera and vice-versa) and breakfast or meals. These rates are subject to change without prior notice. Please click on a Room Type name below to see some pictures of that room. Reserving a room at our New Building entitles guests to FREE USE of the swimming pool. Please refer to our swimming pool rules. 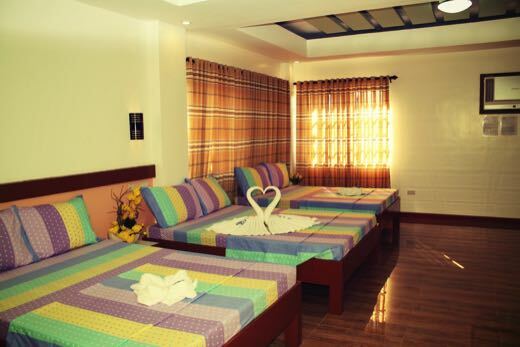 Our reasonably priced White Beach Puerto Galera hotel room rates for other months are available upon request. Please email us at sjbrpuertogalera@gmail.com and inquiry@seajewelonline.com to get a price quote, inquire more on White Beach Puerto Galera accommodation and activities, or to quickly perform a booking request. For direct reservations and inquiries only about bookings made thru Agoda, Hotels.com, Traveloka, and other online travel agencies kindly send us a text/sms message or email us with lead guest's full name, number of guests, check-in, check-out dates, mobile number, and active email address. message to your friends to tell them about this Rooms & Amenities page or Check availability and rates.